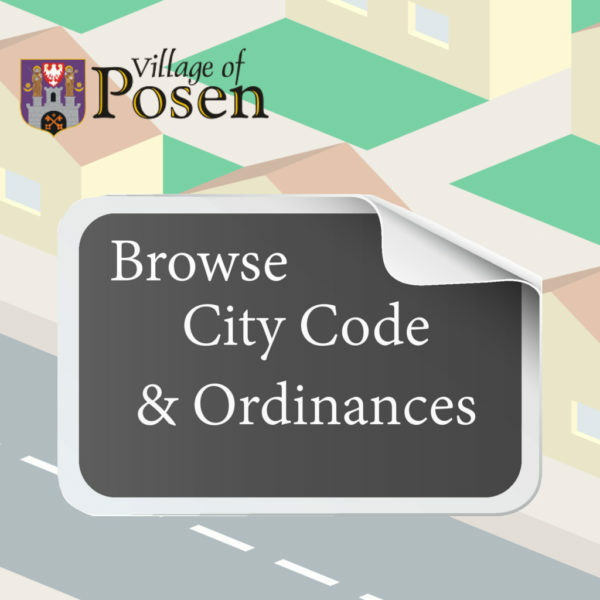 We would like to welcome you to the official website for the Village of Posen. The Village has developed this website to provide residents, businesses, and visitors with access to the services provided by the Village, information on the activities of the Village Government, and news about events occurring within the community. We hope you find this website informative, useful, and easy to use. We are always updating our website, and would appreciate any comments or suggestions you may have. Thanks for visiting.